G&M VIP Services Ltd was founded in 1996 to provide high quality services to the incoming leisure and business market and specializes in car rental in Cyprus. Today, we are one of the largest companies in the Cyprus car hire sector, working with many worldwide renowned travel agents all over the world. 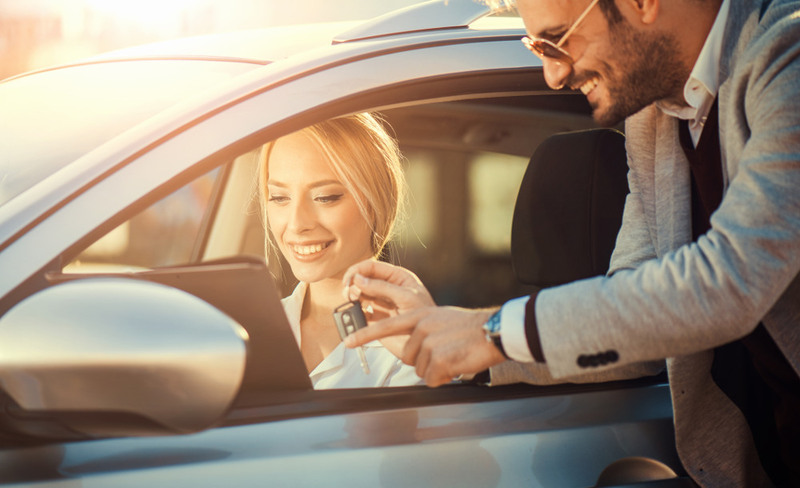 Our target has always been to invest in customer satisfaction and we remain fully committed to offering low car rental rates combined with an efficient customer service. We have been proven right by the many customers who return to us year in, year out and many loyal travel agents who use our services knowing they are making a safe choice for their own customers. We would also like to thank the people helping us offer that personal touch, the people behind the counter; those helping you, the customer, to enjoy your holidays wherever you may be travelling too just that little more. Expansion through service has always been our motto. Try us to find out how easy renting a car in Cyprus can be and how your holiday can become more interesting and fulfilling just by being mobile and independent. Our numerous fleet of fine selected quality rental cars, which are regularly maintained at the highest standards in combination with our “everyday special offers” philosophy, is the key of keeping your plans free of hassle and within your budget. Let us solve any problem you may have in the way we know best.